Do you have a special little doggie or doggies in your life? You know…the ones with the wet nose…wagging tail…the one that gives unconditional love? If you are nodding your head yes…how about making something for them that they will really love! No matter what their size…an elevated feeding dish is a good thing. We never really think about the awkwardness of eating in the position most of our furry friends eat. Well being a bit elevated helps the swallowing process and just makes things a lot more comfortable for the pup! 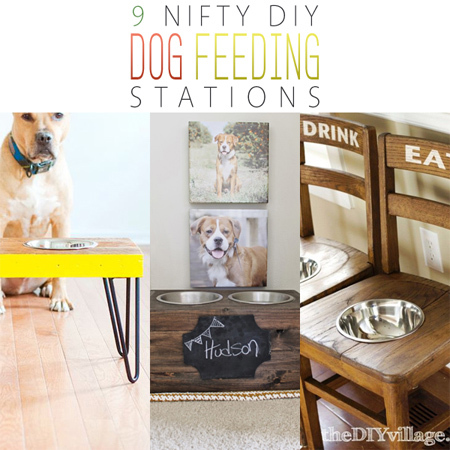 If you are thinking of creating a feeding station for your pup…check out our 9 Nifty DIY Dog Feeding Stations today and I bet you will find one that is perfect for your pup or pups! There are ones for big, medium and small and of course you can adjust the height to many of these plans. I bet your furry friend will thank you with even more kisses!!! 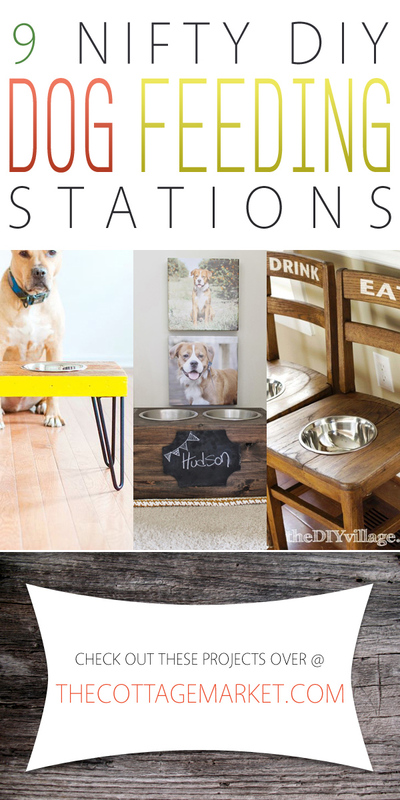 Check out galleries for more DIY Pet Projects…we have tons! If you are looking for a special treat to put in that bowl…give a click! « Upcycled DIY Projects You Will Love!